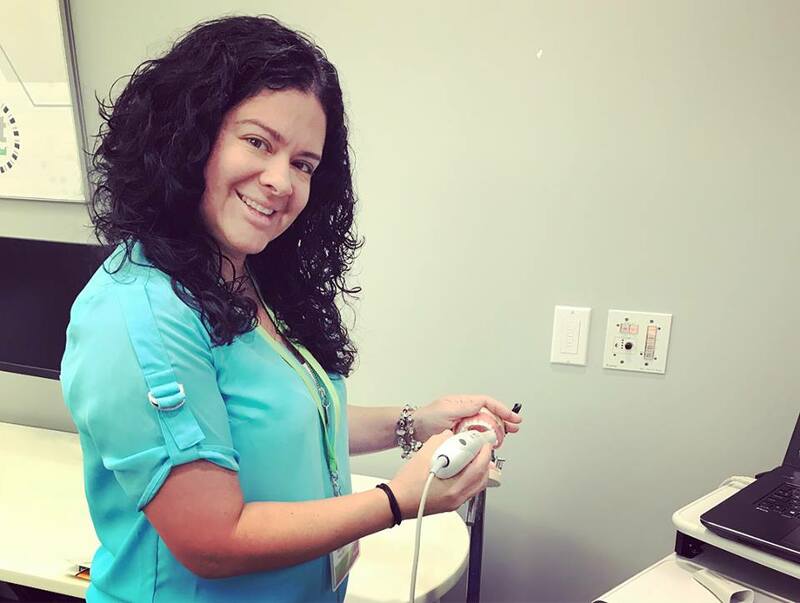 Born and raised in Puerto Rico, Dr. Robles-Velez began her dentistry career after graduating from the University of Puerto Rico with a BS in biology and then returning to school and graduating from the University of Puerto Rico School of Dentistry. 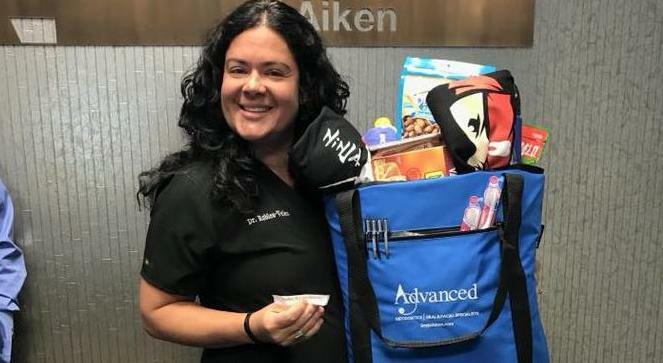 She then went on to complete a General Practice Residency at the University of Florida in Gainesville, Florida, and continued to complete an oral and maxillofacial surgery internship and residency at the Medical College of Georgia in Augusta, Georgia. 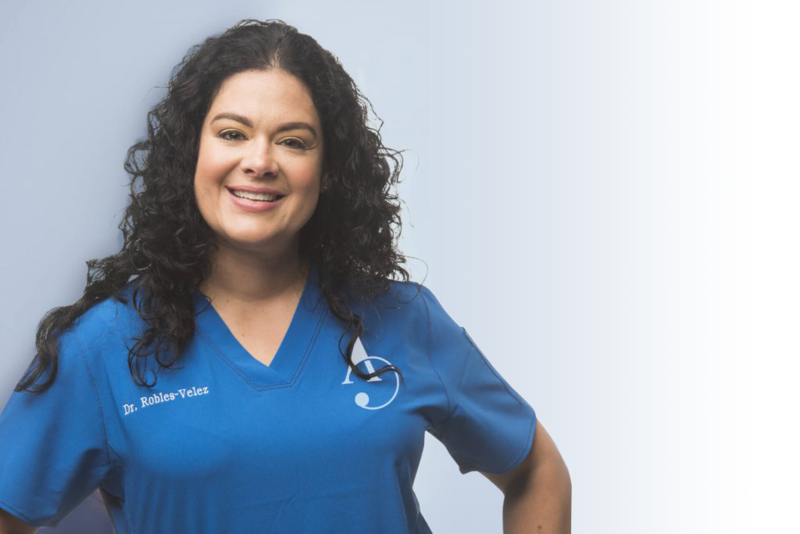 After Dr. Robles-Velez completed her residency, she became a full-time instructor at the Oral and Maxillofacial Surgery Department of the Jesse Brown Veterans Affairs Medical Center in Chicago, Illinois. She also worked as a part time instructor at the University of Illinois at Chicago.  Dr. Robles-Velez is a Diplomate of the American Board of Oral & Maxillofacial Surgery and the National Dental Board of Anesthesiology. 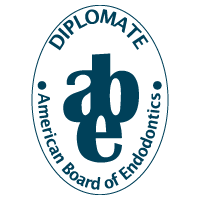 She is also a Fellow of the American Association of Oral & Maxillofacial Surgeons and of the American Dental Society of Anesthesiology (ADSA). Since 2017 she has served as the Representative for the state of South Carolina at the House of Delegates of the ADSA. 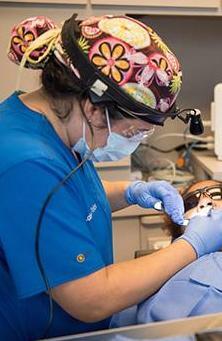 She’s also a member of the South Carolina and Georgia Society of Oral and Maxillofacial Surgeons. 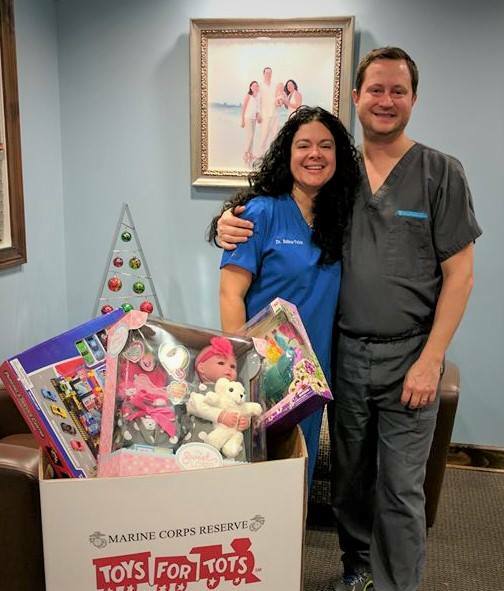 During her time in Chicago, she met her husband and business partner, Dr. Shawn Velez, an endodontist, and they now have 3 children! The surgical staff at Advanced Oral & Facial Specialists are experienced and trained surgical technicians, medical and dental assistants. They are fully trained to assist in surgery and provide monitoring support and care during the administration of IV sedation and medical emergencies. 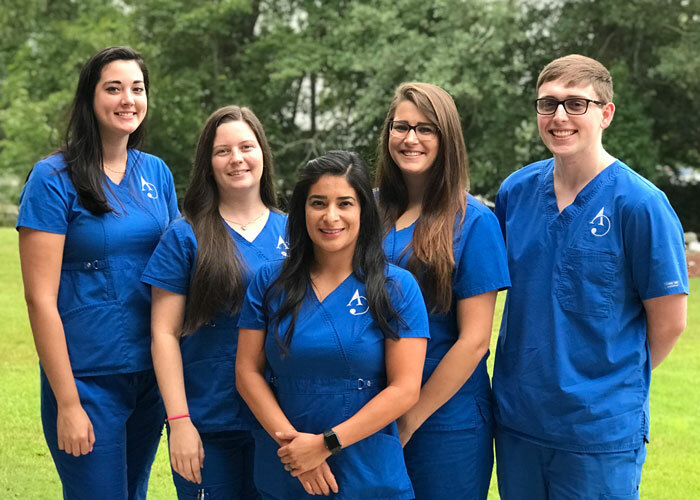 Our surgical staff is certified in BLS (Basic Life Support), ACLS (Advanced Cardiovascular Life Support) and DAANCE (Dental Anesthesia Assistant National Certification Examination) to ensure the maximum safety and care possible during your procedure. DAANCE is a two-part continuing education program comprised of approximately 36 hours of self-study material and quizzes and a standardized, computer-based exam. The course is designed for oral and maxillofacial surgery assistants or assistants employed by other dental professionals with valid anesthesia permits.